La Vera is proud to announce our new line of home-grown products. We currently offer 4 varieties of pasta sauce, as well as two salad dressing flavors. 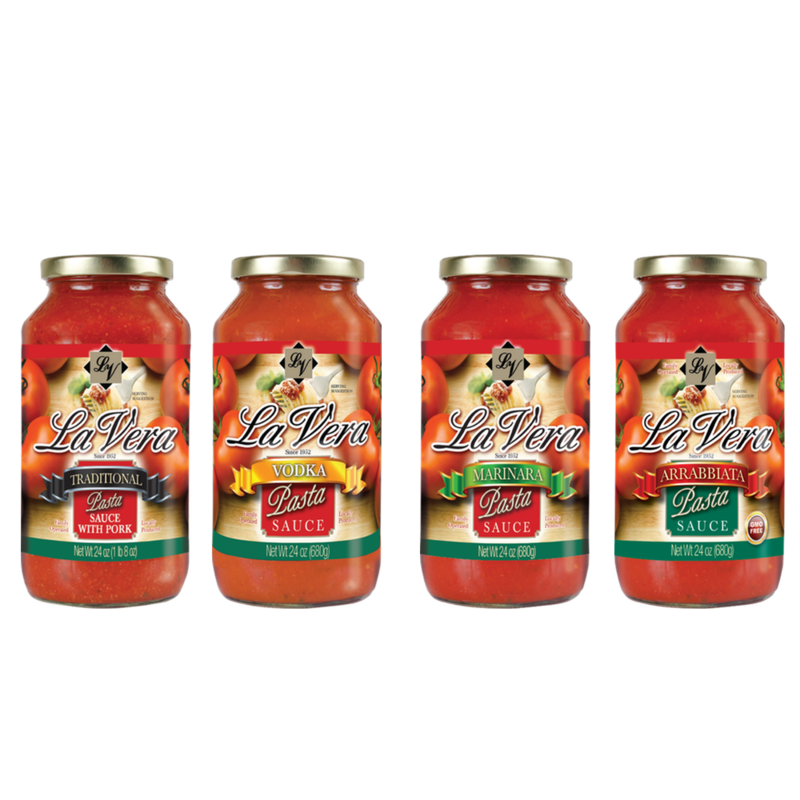 Our new line of pasta sauces includes four different varieties; Marinara, Arrabbiata, Vodka and our Traditional flavor. 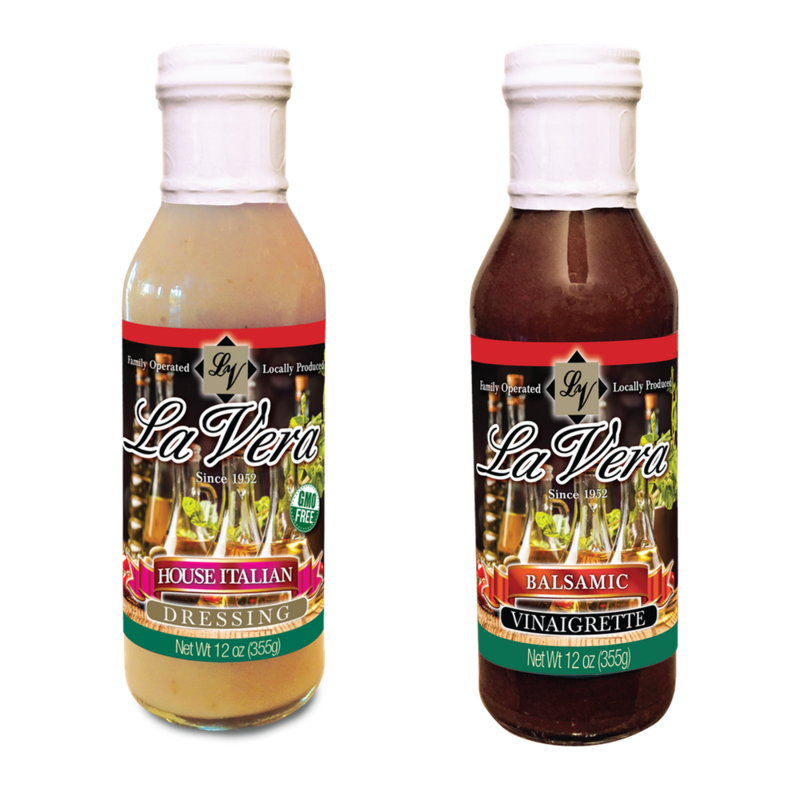 Bring the flavor of La Vera into your home with either one of our new salad dressings, House Italian or Balsamic Vinaigrette. 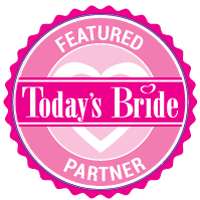 Are you interested in carrying our new retail products? Please fill out the brief information below and a member of the La Vera team will be in touch with you soon. Our new product line is available at the following locations throughout the country.